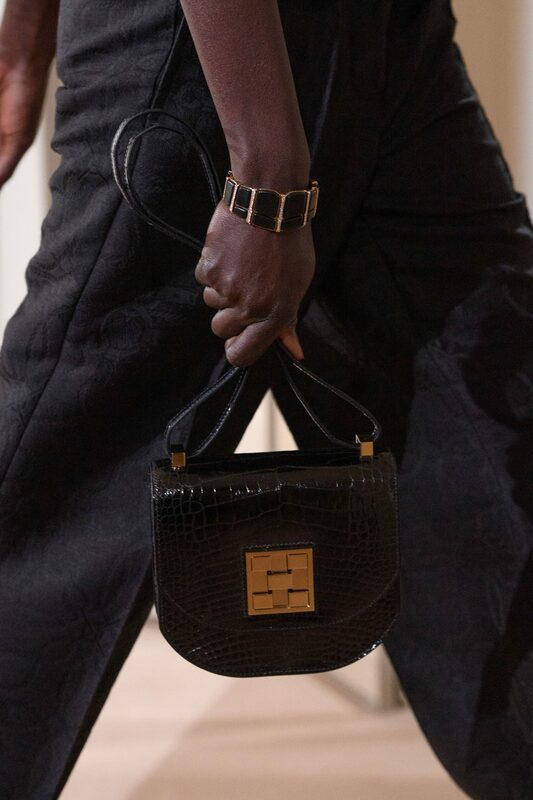 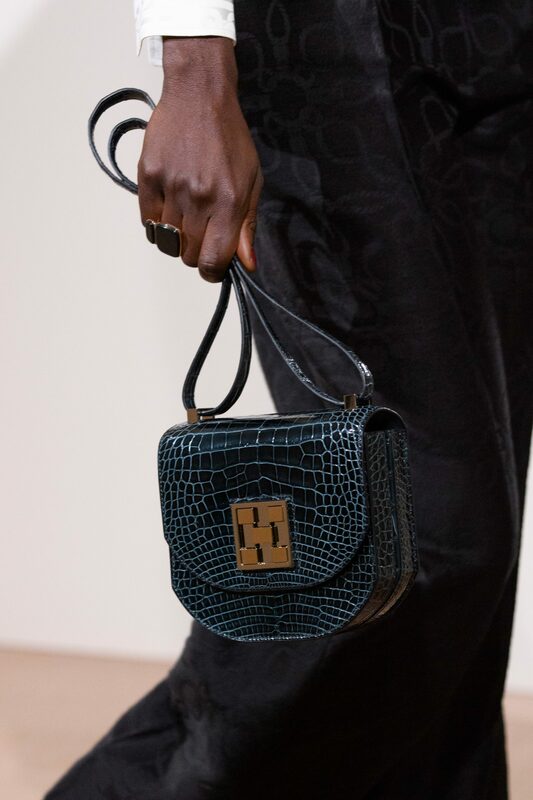 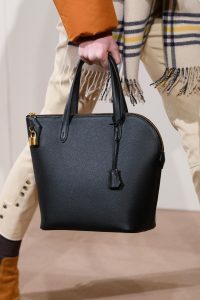 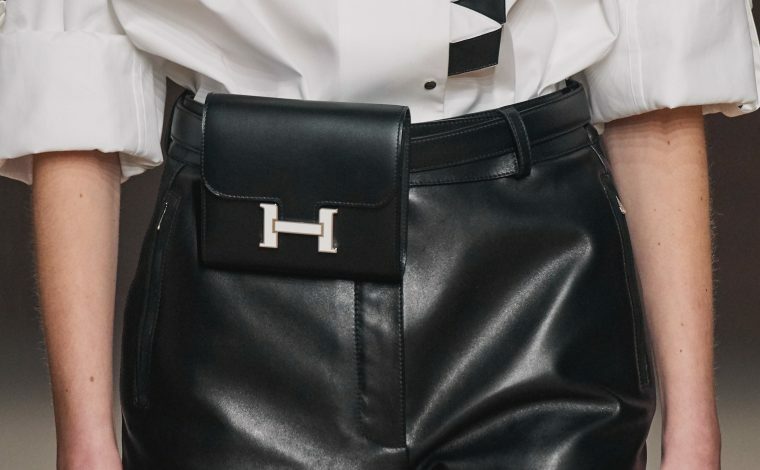 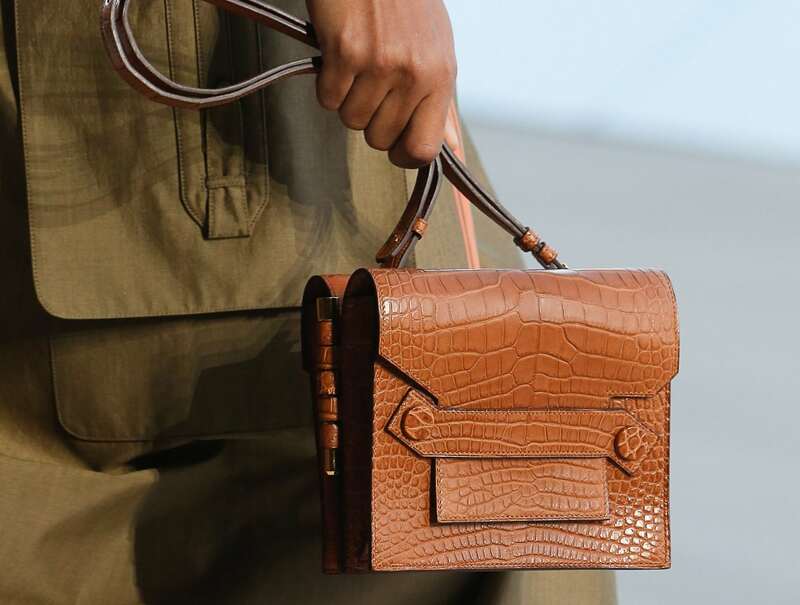 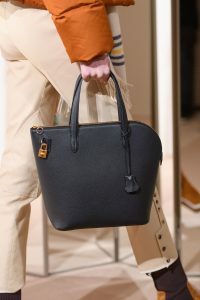 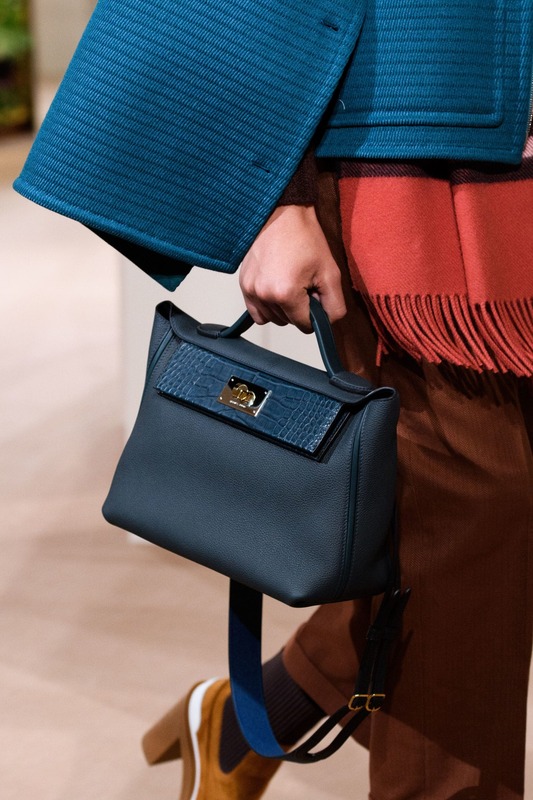 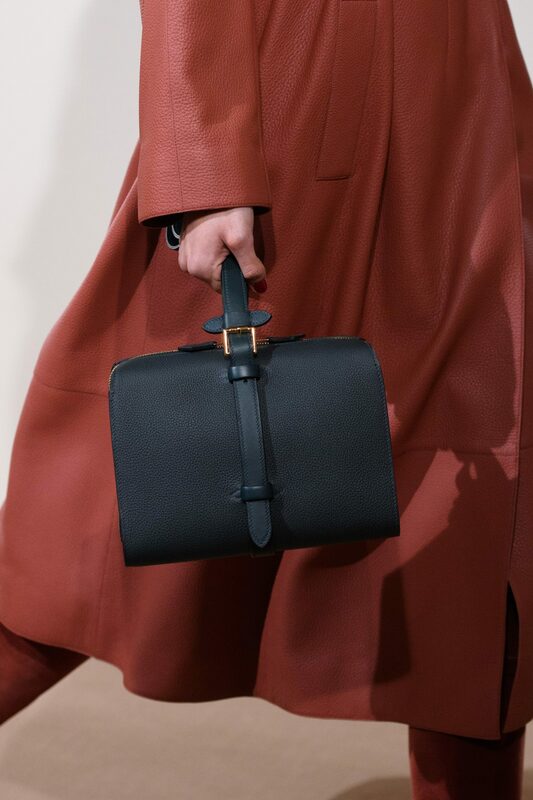 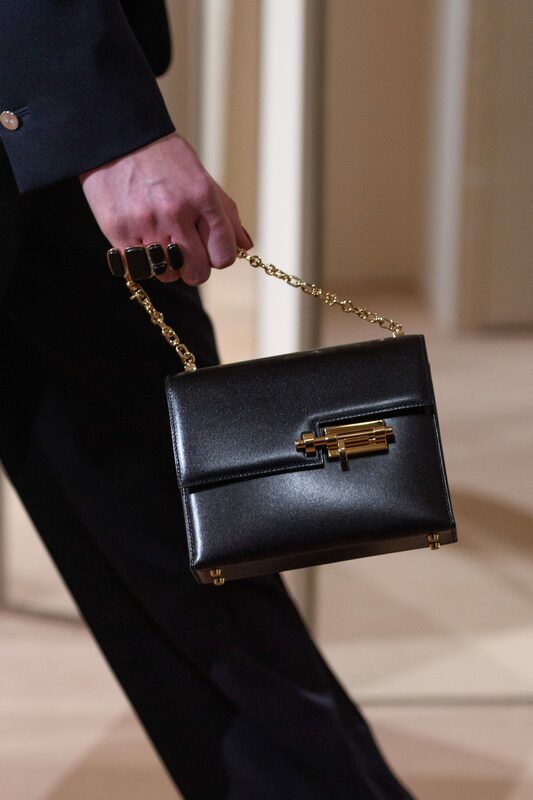 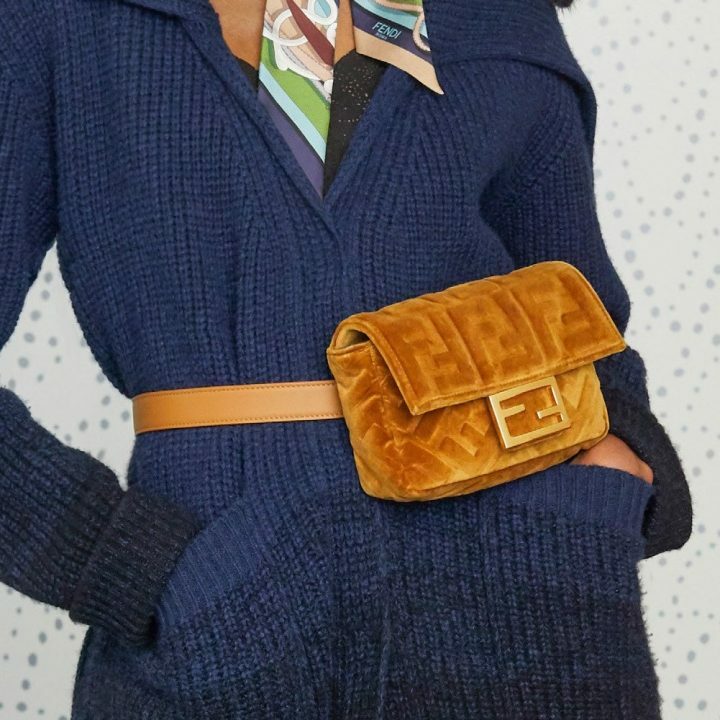 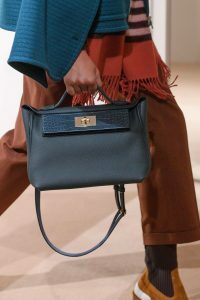 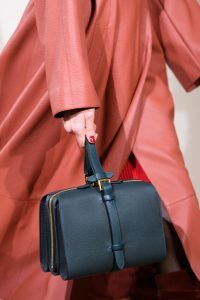 Presenting the Hermes Pre-Fall 2019 Runway Bag Collection. 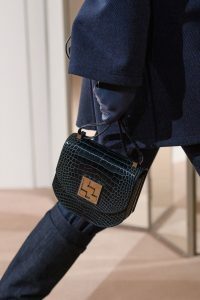 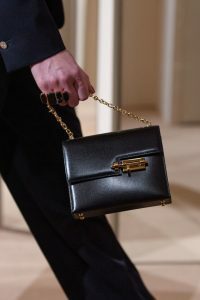 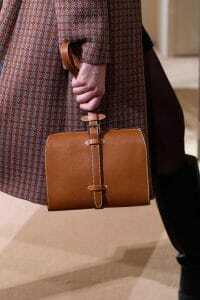 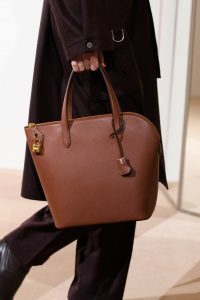 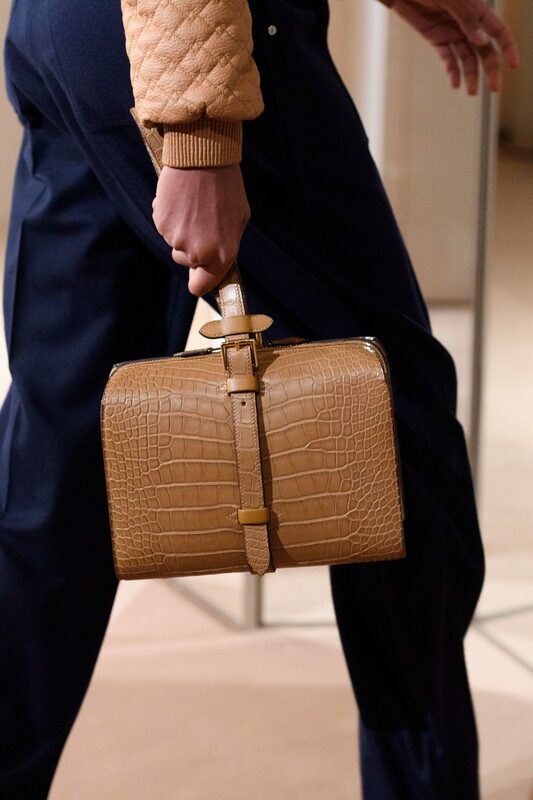 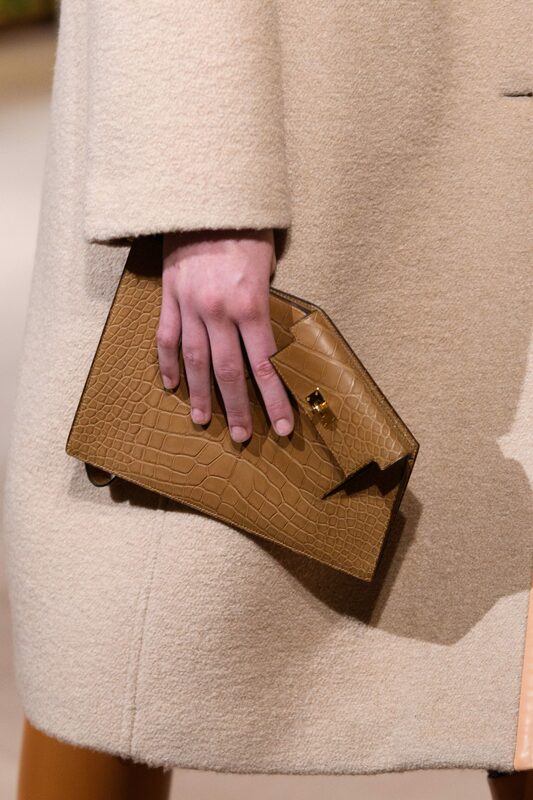 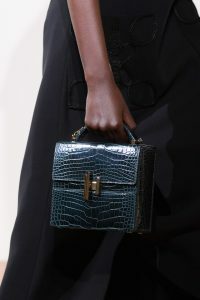 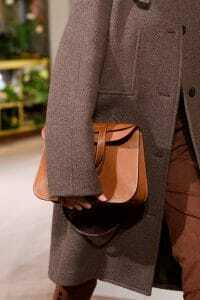 The show was recently held at the Hermes boutique in Rue du Faubourg Saint-Honoré, Paris. 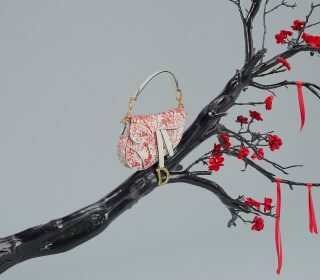 The backdrop of the runway brings in a garden theme with exotic flowers encased in glass boxes. 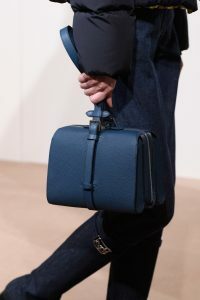 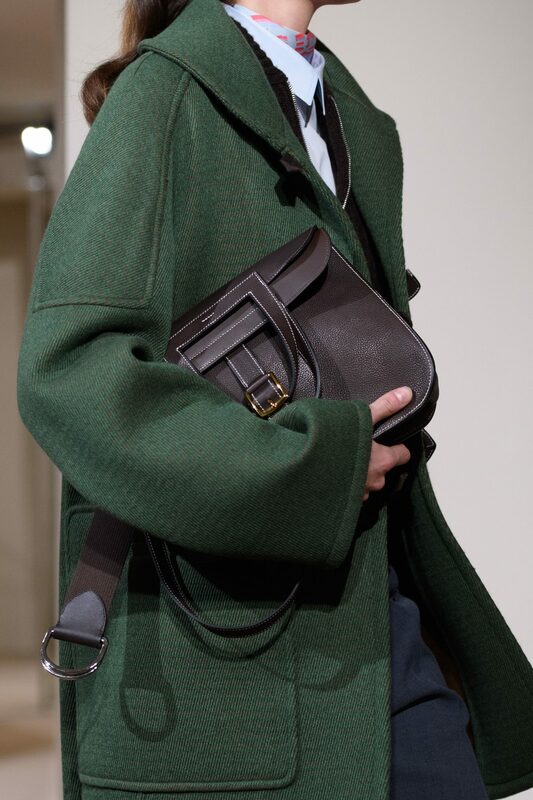 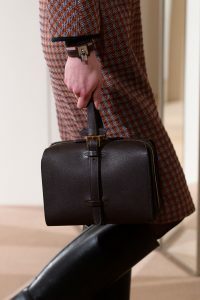 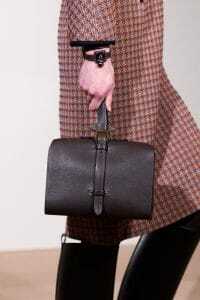 The brand introduces a new bag this season, a top handle which has been inspired by school books. 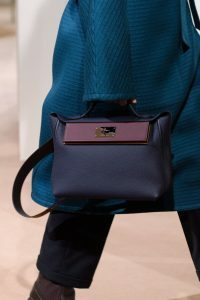 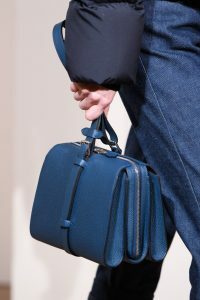 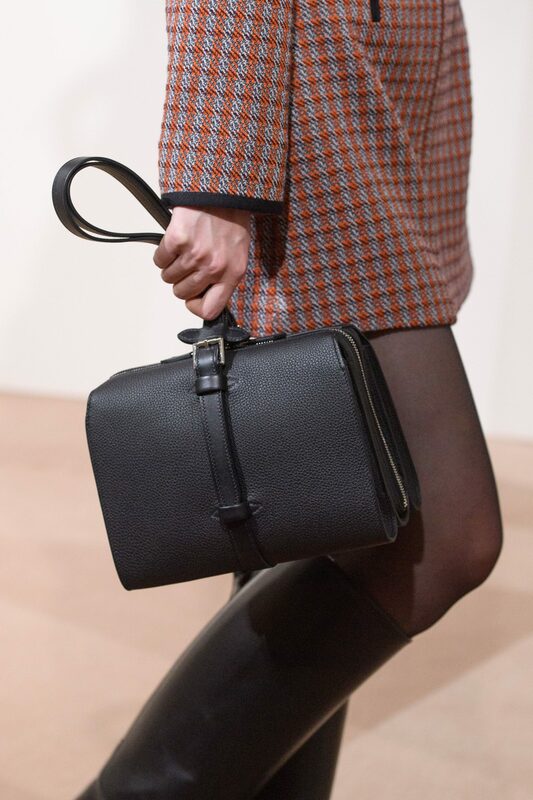 The new bag is made of Barénia Faubourg calfskin, and presents a similar look to the old times, wherein books were tied together using a belt. 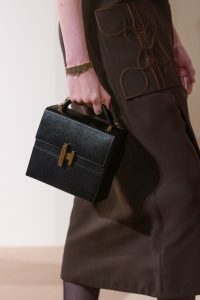 Classic bags such as the Lindy and Halzan made its way to the collection, along with the Verrou and Cinhetic. 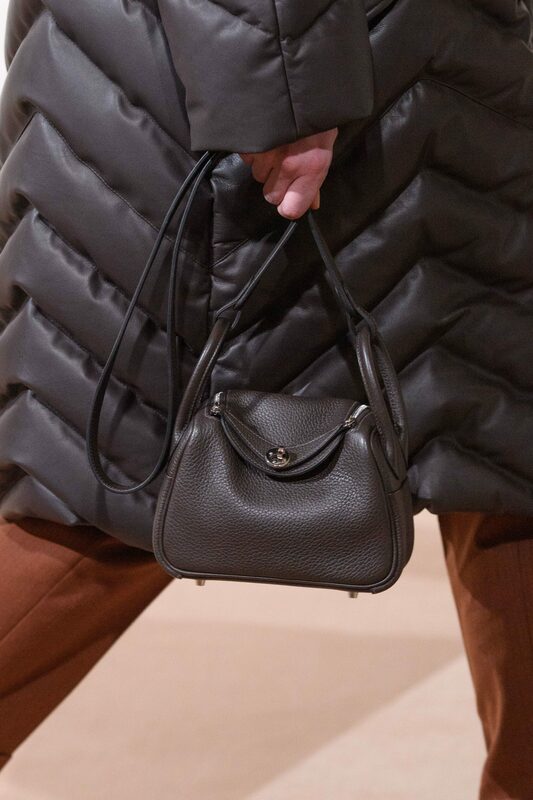 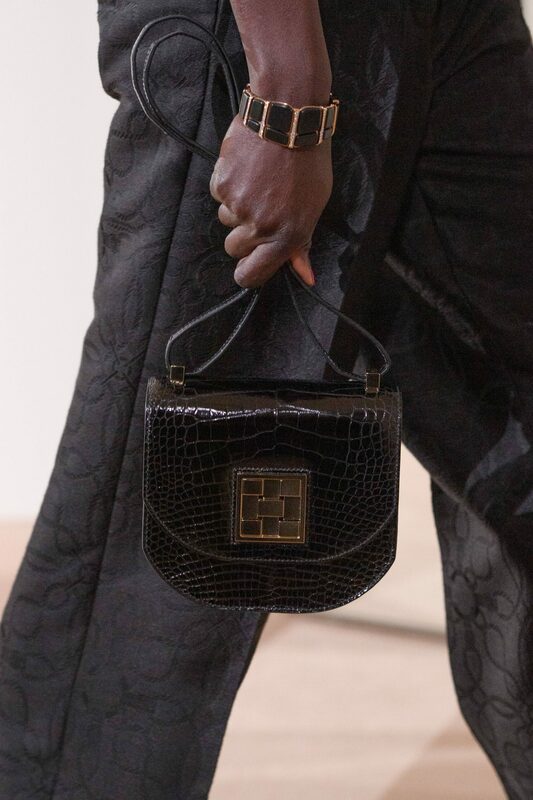 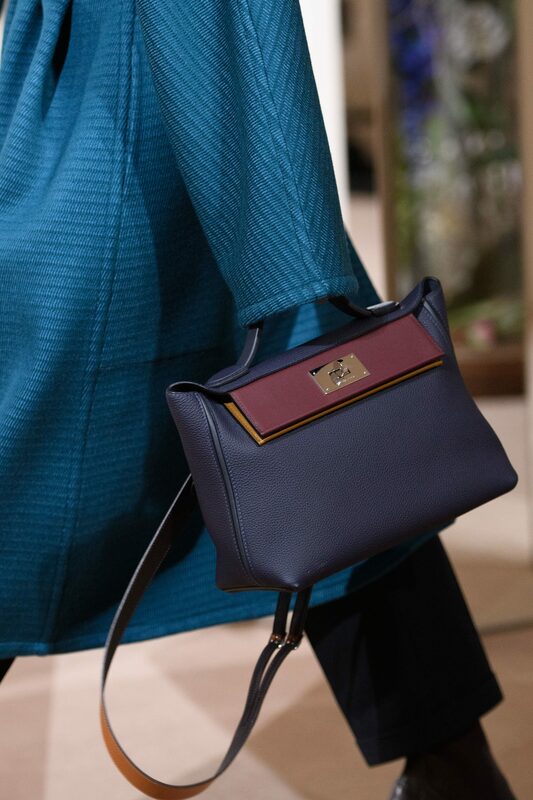 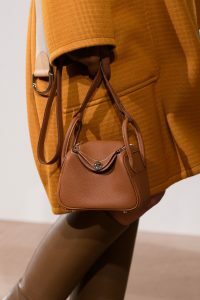 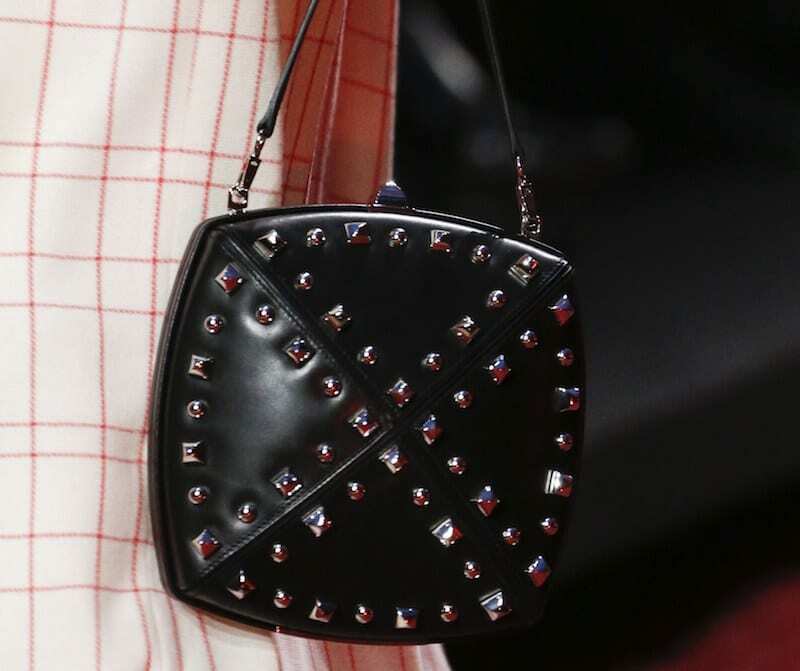 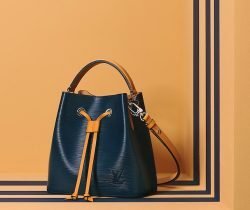 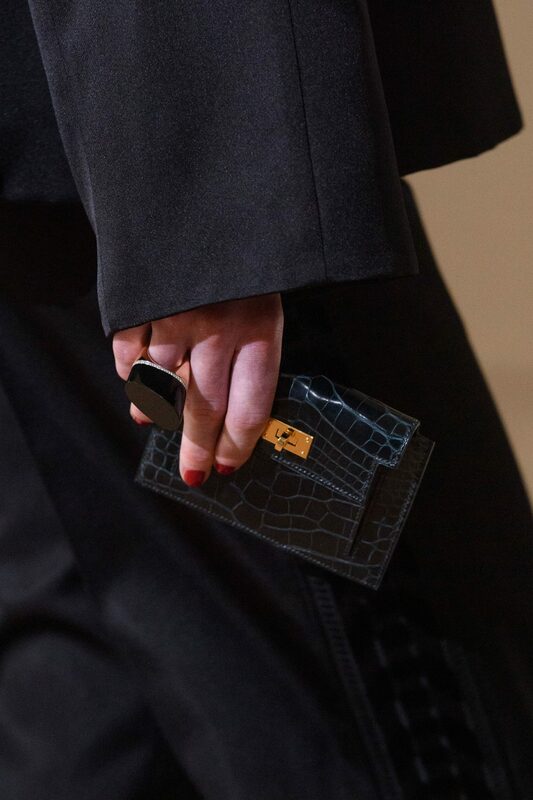 Newer designs including the Mosaique and 24/24 bags which were first introduced in Pre-Fall 2018 returns this season.